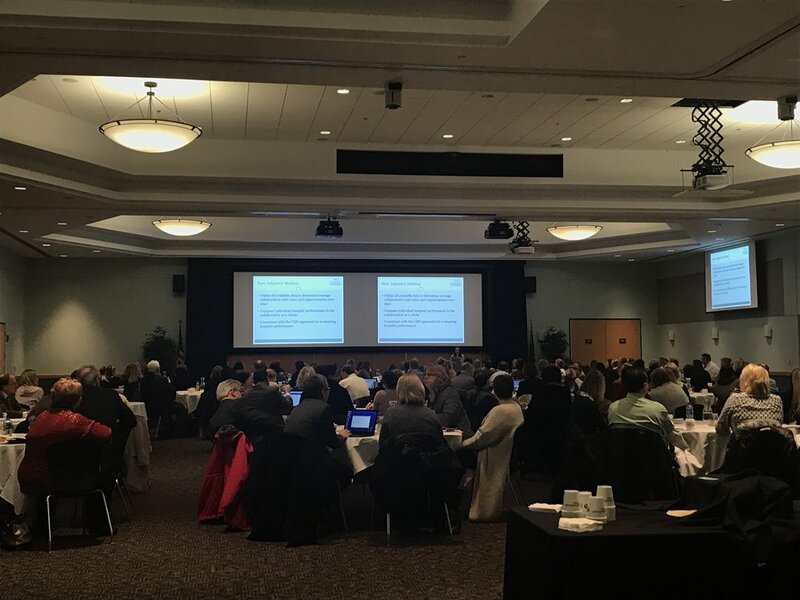 HMS held its March Collaborative Wide meeting on March 21, 2018, again the meeting was well-received and successful. Aside from reviewing data of our current HMS initiatives (VTE-retired, PICC/Midline, Antimicrobial), we introduced to the collaborative a new algorithm for assessing hospital performance. This new algorithm not only makes hospital performance estimates more stable and reflects change in performance over time, but it is consistent with the CMS approach for evaluating hospital performance. 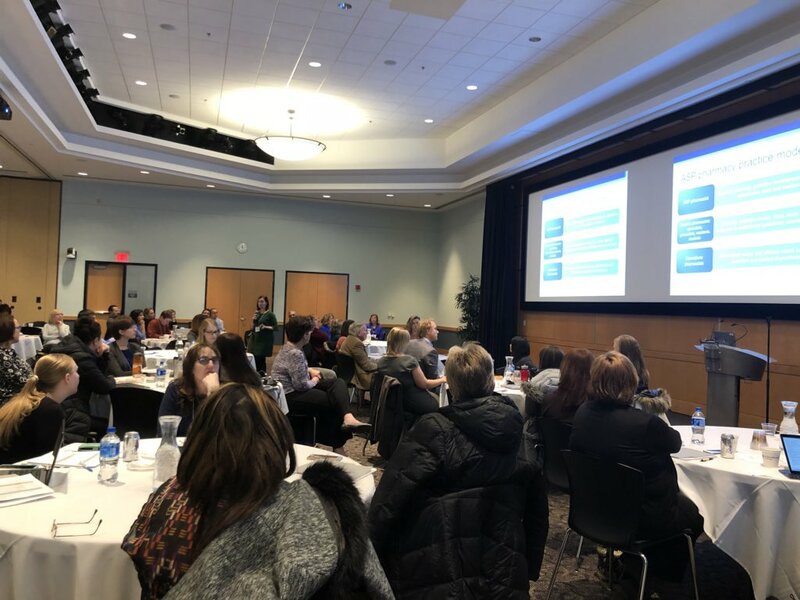 We were very fortunate to have Dr. Allison Weinmann, MBBS, FRACP and Rachel Kenney, PharmD, BCPS-AQ ID from Henry Ford Hospital present on the benefits of Antimicrobial Stewardship. We also shared our new Antimicrobial Toolkit that includes strategies to improve antimicrobial use. After the meeting, Dr. Valerie Vaughn, MD, MSc, led a small training session consisting of 14 participating HMS hospitals. 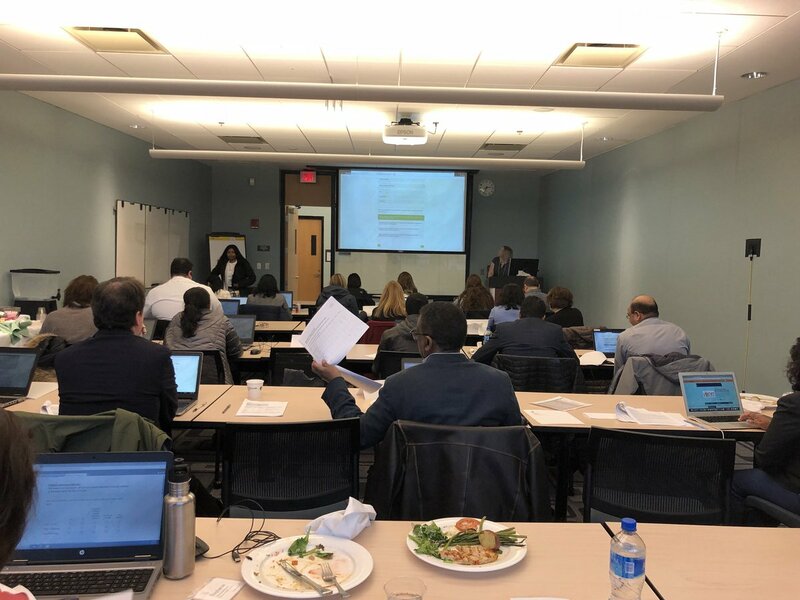 The purpose of this session was to train hospitalists and infection disease physicians to review cases from their hospitals to confirm the diagnostic approach to pneumonia that we have been using to categorize patients for our HMS improvement work.